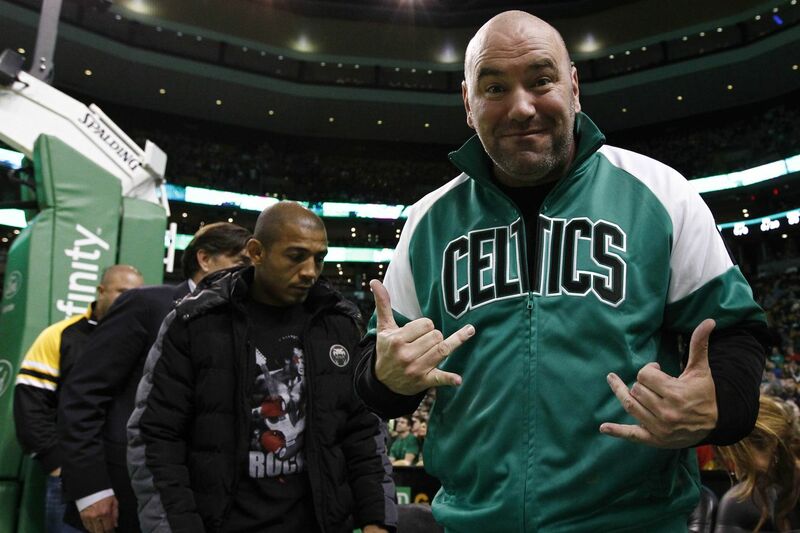 Former Ultimate Fighting Championship (UFC) featherweight champion Jose Aldo insists he’s been quiet following his first-round knockout loss to Conor McGregor, which took place at the UFC 194 pay-per-view (PPV) event last month in Las Vegas, Nevada. Perhaps he forgot about last week’s media scrum (watch it), or the interview before that when he revealed the promotion’s “secret” deal to move up to lightweight (read it), or the time he asked for an immediate rematch because everyone else was getting one (silence broken). Or maybe something got lost in translation AS USUAL. Nevertheless, the Brazilian doubled-down on his rematch demands and recently vented on his official Facebook account, explaining how he’s done enough for the promotion throughout his storied mixed martial arts (MMA) career to get whatever he wants. McGregor is already booked for UFC 196 and still has Frankie Edgar to consider.